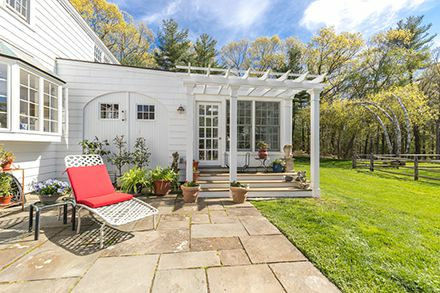 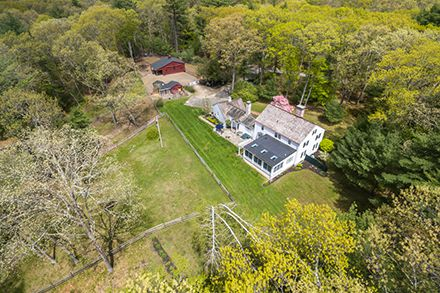 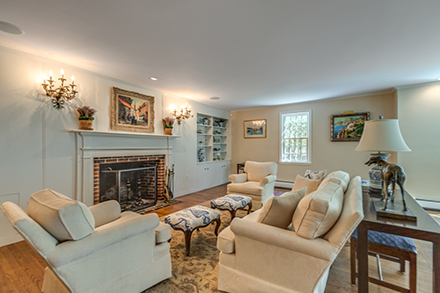 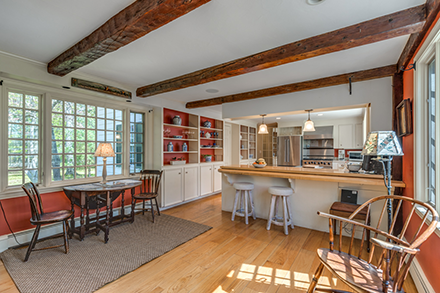 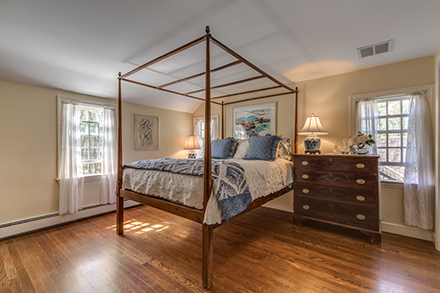 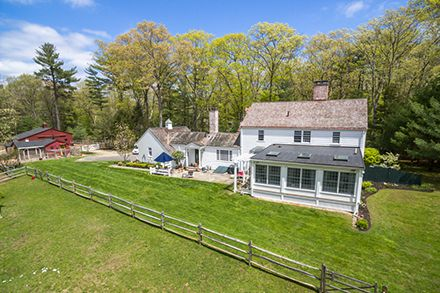 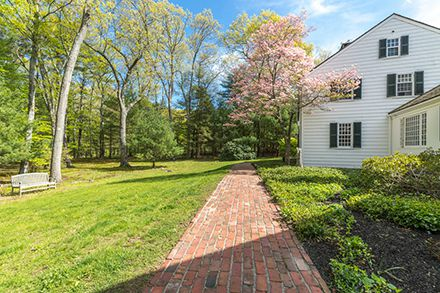 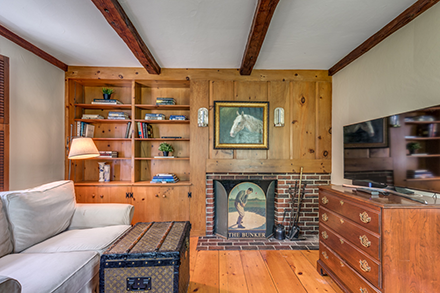 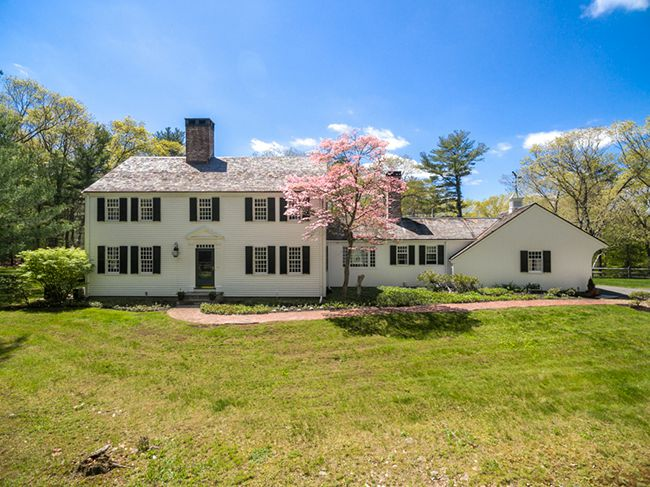 Classic, Royal Barry Wills Colonial with clapboard and shingled exterior, cedar shake roof, copper gutters, and white washed chimneys, set on two lots totalling 12.8 private wooded and rolling acres in the center of the Essex County trail systems. 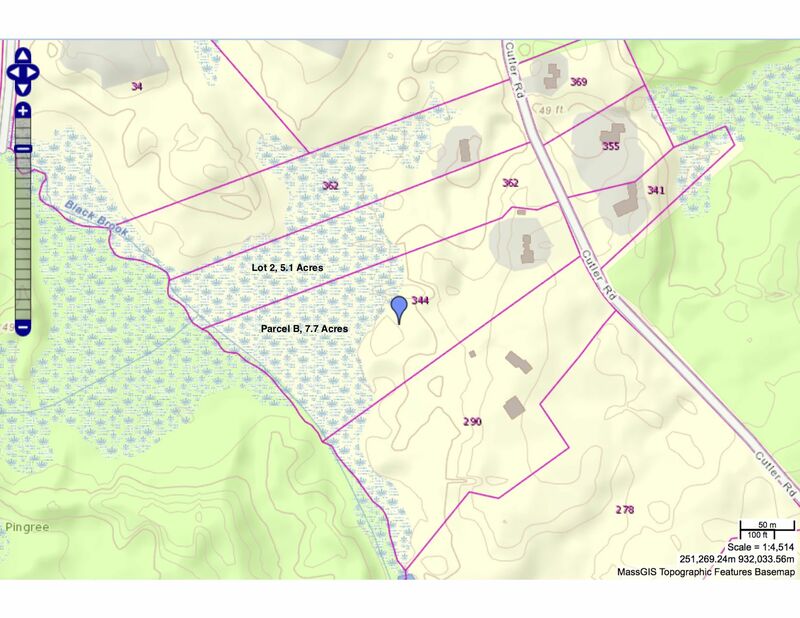 Possible subdivision of 362 Cutler Road, Lot 2, into separate 5.1 acre single-family lot. 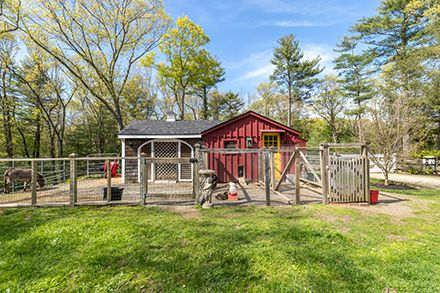 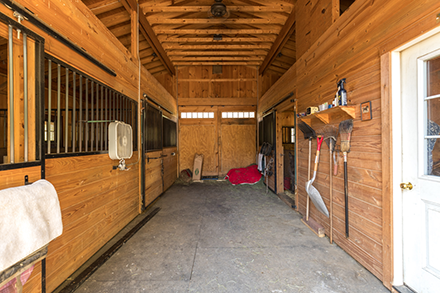 Beautiful lawn, patio, and horse paddocks create the perfect setting for the Amish-built, three stall barn with heated tack room, water and electricity and charming chicken coop/ hay storage shed. 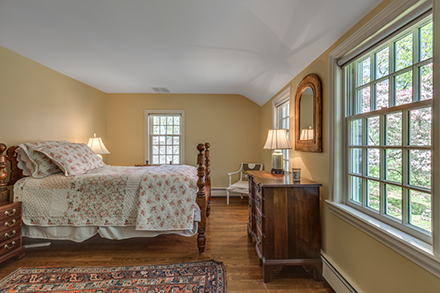 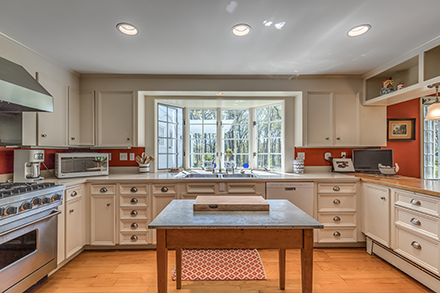 The house captures light at all times of the day through newer, period-style, 12-over-12 paned windows. 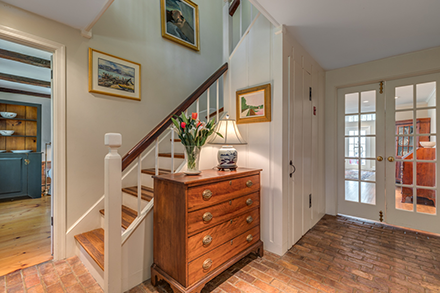 Brick foyer leads to a grand living room with fireplace and to a cozy, fireplaced, paneled library with beams, rough plaster, and wide pine floor. 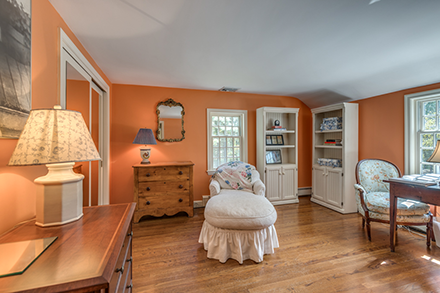 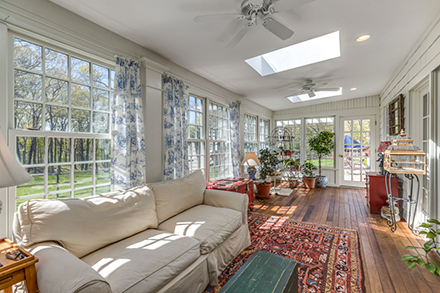 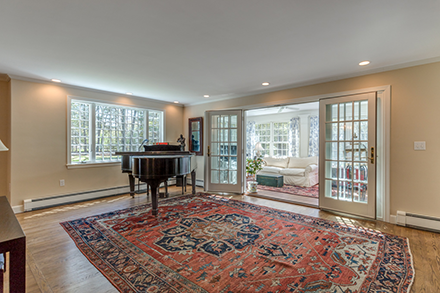 Off the grand living room is a four-seasons garden room with mahogany floor, beadboard, French doors and skylights. 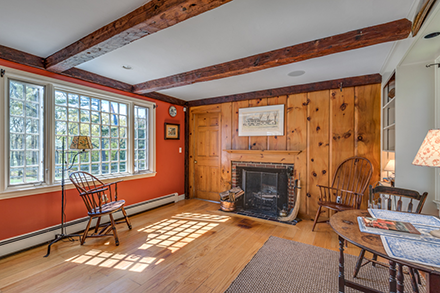 First floor has a full and a half bath. 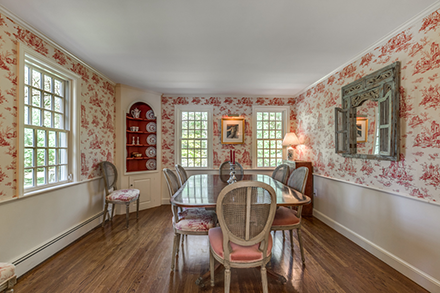 The dining room has wainscoting and classic, corner built-in cupboard and hardwood floor adjacent to large country kitchen with family room area and fireplace. 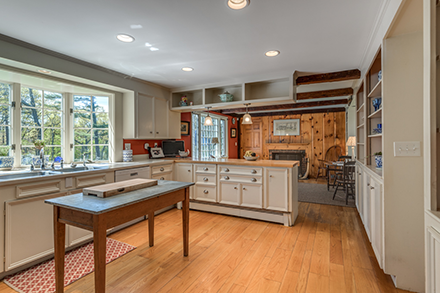 Updated kitchen/family room has wood floors, Viking gas range with hood, dishwasher, and stainless refrigerator. 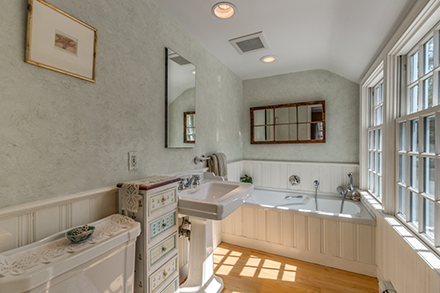 Between the kitchen and garage is a mudroom/laundry and half bath. 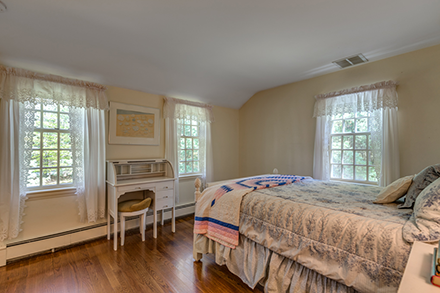 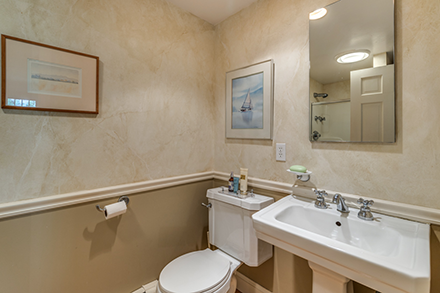 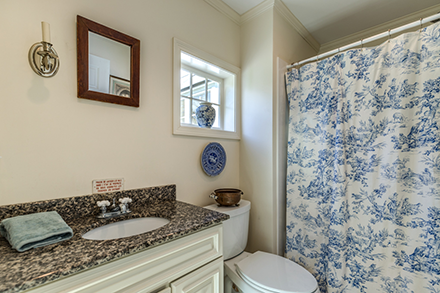 The second floor offers central A/C, four bedrooms, and two full baths. 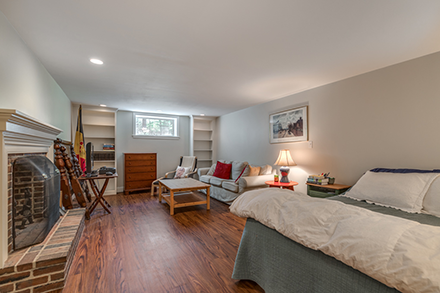 The basement is finished with quality workmanship, updated flooring, fireplace, large cedar closet and wine cellar. 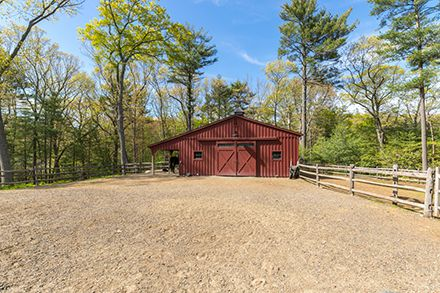 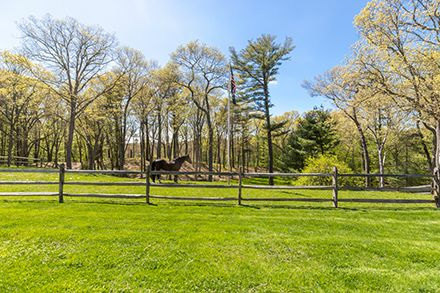 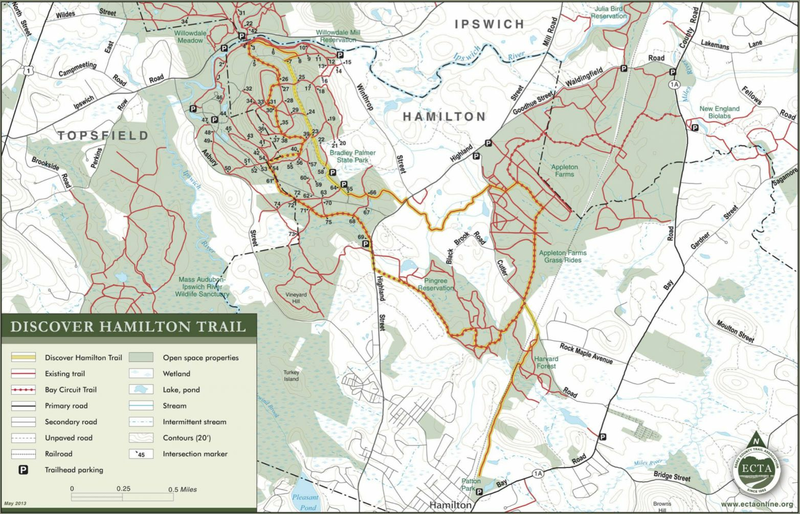 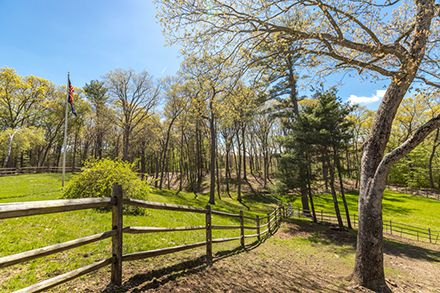 From this equestrian property one can ride to Groton House, Myopia, Pingree Reservation, Appleton Farms, and Bradley Palmer State Park without a trailer. 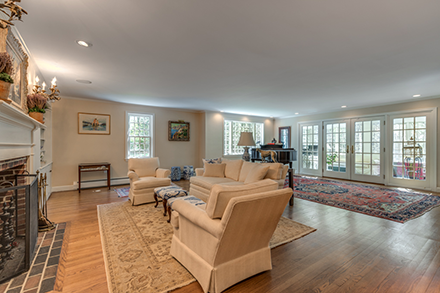 Also, two-car attached garage with direct house access. 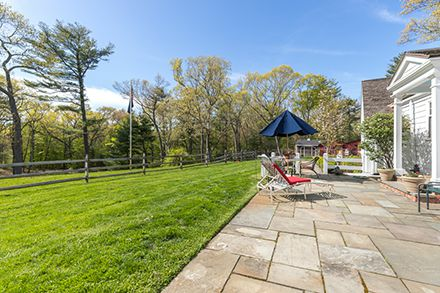 Enjoy the lifestyle of this very special country estate!